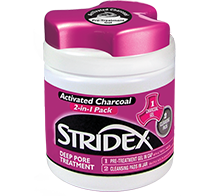 Stridex | Easy on Skin. Tough on Acne. Stridex Deep Pore. 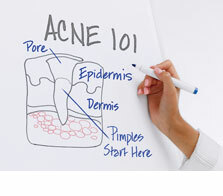 A one-two punch for acne!